Looking to step up your beauty regime? 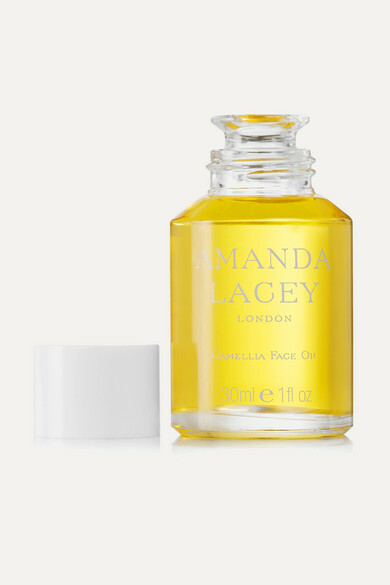 Amanda Lacey's cult 'Camellia Oil' is a skincare essential that you won't be able to live without once you start using it. Light and fast-absorbing, this nourishing formula is packed with Vitamin E and Rosemary to soothe and hydrate while gently softening and removing dead skin cells. Apply it every night to wake up to a fresh, lit-from-within glow come morning.